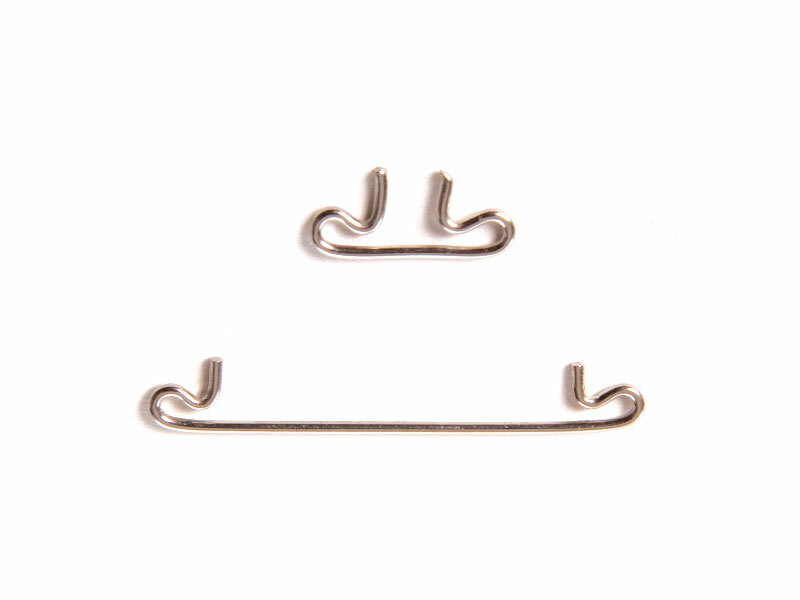 Bird Net Clips are made from stainless steel, blend well into the net and are easy to install. Sometimes access is required through netting for maintenance or cleaning. To help other contractors carry out this work, access systems can be installed into the net at appropriate points.